"Microsoft is announcing Microsoft IoT Central, a new software-as-a-service (SaaS) offering that reduces the complexity of IoT solutions. Microsoft IoT Central is a fully managed SaaS offering for customers and partners that enables powerful IoT scenarios without requiring cloud solution expertise." "Microsoft already offers a platform-as-a-service IoT product for Azure customers who would prefer to do more of the work themselves, but this new service eliminates a lot of that heavy lifting. The company also announced Thursday that IoT customers can soon access two new data analytics tools, called Microsoft Azure Time Series Insights and Microsoft Azure Stream Analytics, both of which are available as a preview. 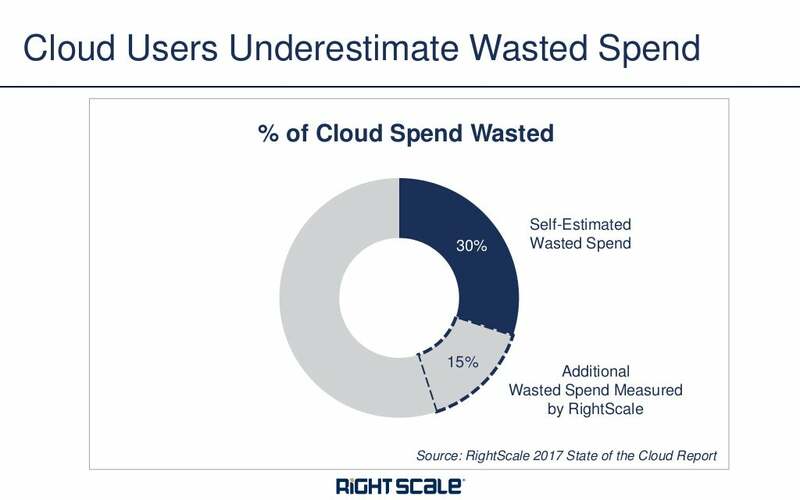 Time Series Insights is basically a dashboard for your connected devices run through Azure, and Azure Stream Analytics will help companies get better data from connected devices out on the edge of a network where consistent connectivity is not always a given." 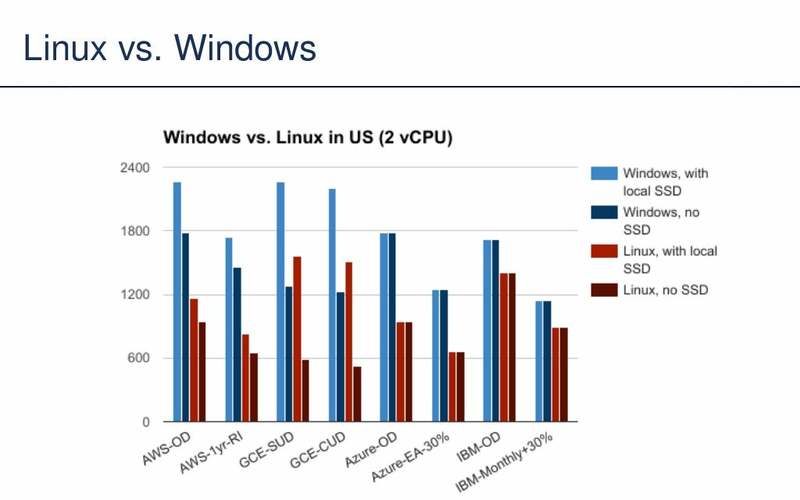 "Cloud pricing is complicated and constantly changing. 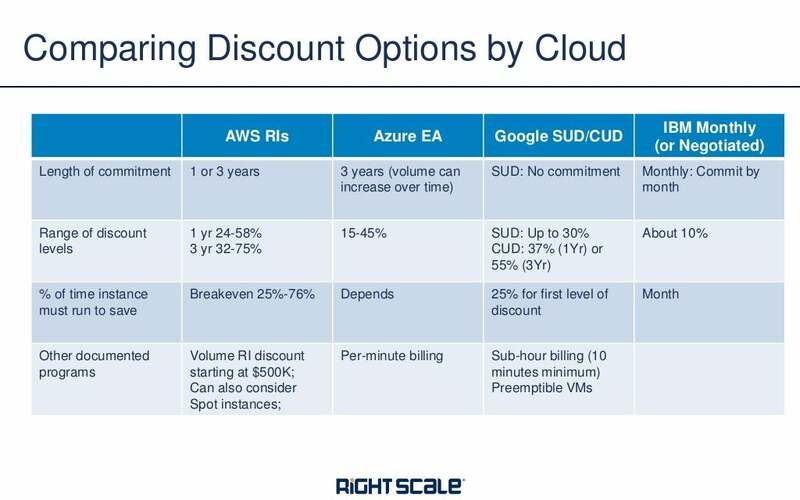 It can be difficult to compare cloud prices because providers offer different pricing models, unique discounting options, frequent price cuts, and promises to match prices."